Founded in 1994 in Tukwila, Washington. We have served major corporations as well as “mom and pop” small businesses in the greater Seattle area. A Vietnamese refugee, Linh came to the United States at 14. 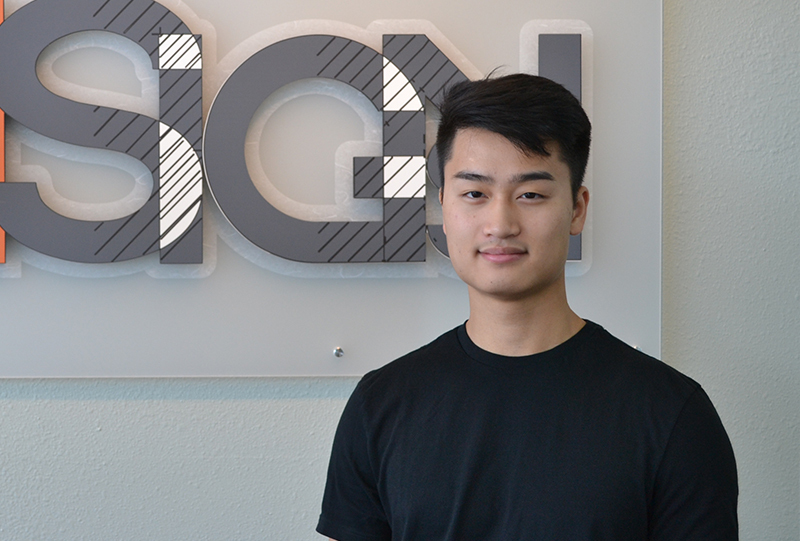 At 20 years of age, he started working in a sign store in Portland, Oregon. Instantly, he fell in love with the profession, moved to Seattle, Washington and opened SunSigns. To this day, he continues to run SunSigns after 30 years in the business. 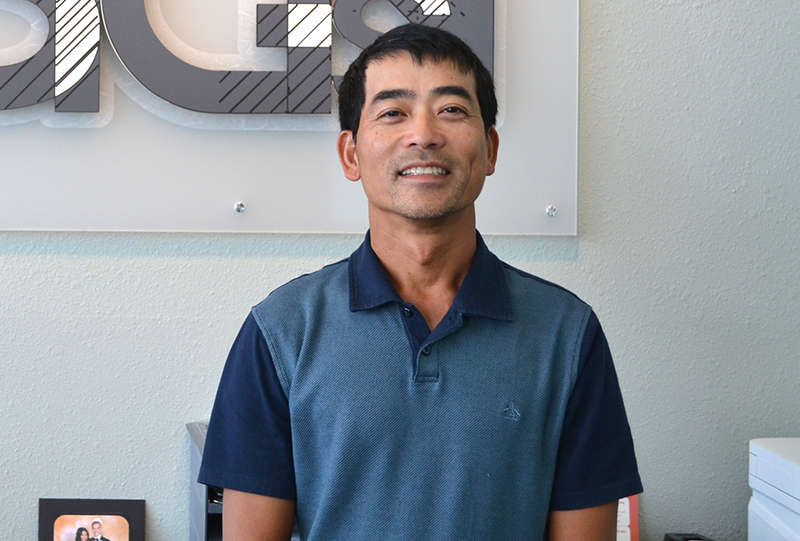 Growing up with the business, Khoa has always shown interest in the trade. He now intends to continue raising the standards at SunSigns. Also a Vietnamese refugee, Linh and Van have been married for 25 years. They have two children and now Van takes care of administrative work at SunSigns.